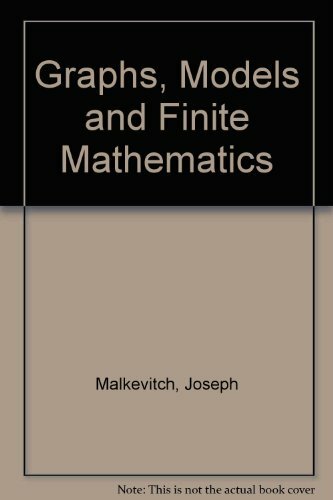 9781429243162 | 9 edition (W H Freeman & Co, December 9, 2011), cover price $201.65 | About this edition: For All Practical Purposes (FAPP) remains the leading textbook for turning liberal arts students into skilled math users and consumers. 9781464101571 | 9 unbnd edition (W H Freeman & Co, December 9, 2011), cover price $157.65 | About this edition: For All Practical Purposes is the most effective and engaging textbook available for showing mathematics at work in areas with a direct impact on our lives (consumer products and advertising, politics, the economy, the Internet). The leading applied text for the liberal arts mathematics course returns, ready to help students develop the mathematical literacy needed to vote smartly, shop wisely, plan finances, and support their opinions. In the new edition you will find a wealth of new and updated content, enhanced pedagogy, and expanded media options, including the new MathPortal. Energize your classroom with real-world problem solving! Get FAPP! 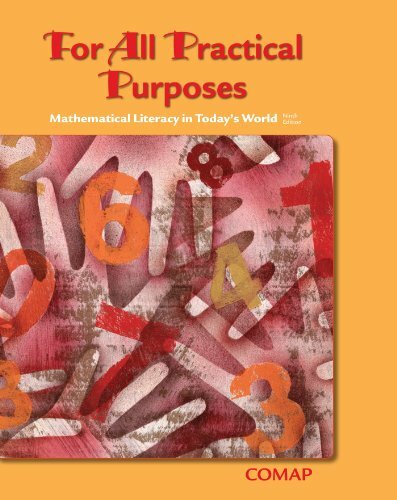 9781429209007, titled "For All Practical Purposes: Mathematical Literacy in Todays World" | 8 edition (W H Freeman & Co, October 31, 2008), cover price $193.15 | About this edition: The leading applied text for the liberal arts mathematics course returns, ready to help students develop the mathematical literacy needed to vote smartly, shop wisely, plan finances, and support their opinions. 9781429215060 | 8 edition (W H Freeman & Co, October 31, 2008), cover price $177.50 | About this edition: The leading applied text for the liberal arts mathematics course returns, ready to help students develop the mathematical literacy needed to vote smartly, shop wisely, plan finances, and support their opinions. 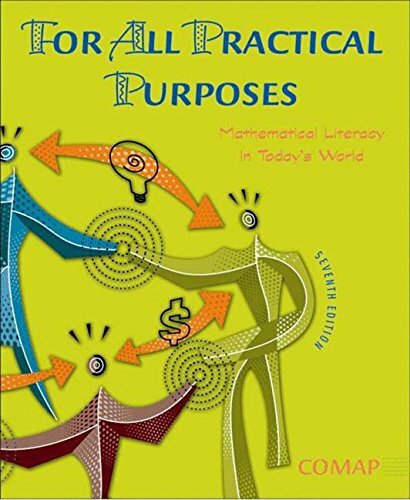 9780716759652 | 7 edition (W H Freeman & Co, October 30, 2005), cover price $147.55 | About this edition: For All Practical Purposes is the most effective and engaging textbook available for showing mathematics at work in areas with a direct impact on our lives (consumer products and advertising, politics, the economy, the Internet). Product Description: Book by Bloom, Gary S., Graham, Ronald L.
9780897664929 | New York Academy of Sciences, May 1, 1989, cover price $109.00 | About this edition: Book by Bloom, Gary S.